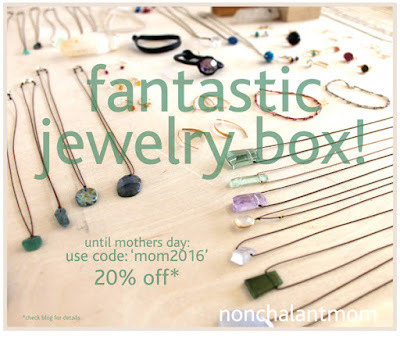 nonchalant mom: Mothers Day 2016! 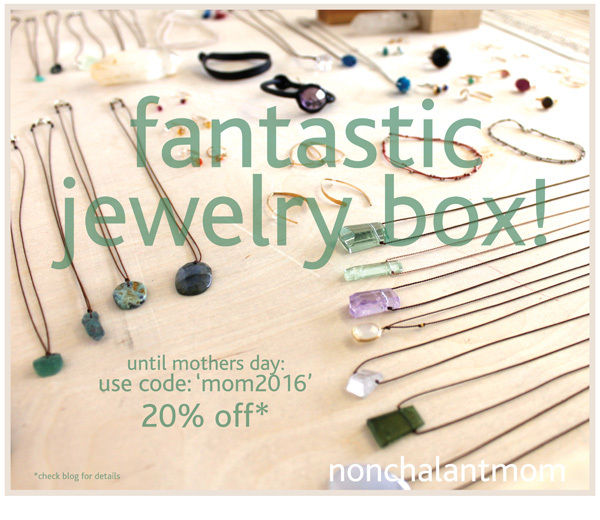 We are offering a special MOTHERS DAY 20% OFF! music :: what's your delight? elixirs & co. - to the RESCUE!